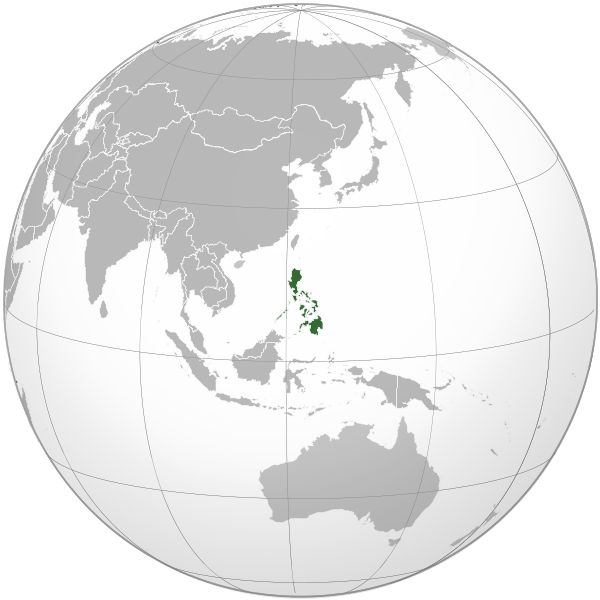 English: Orthographic map of Philippines. 16:42, 19 March 2015 553 × 553 (250 KB) Flappiefh (talk | contribs) Fixed Somalia. This page was last edited on 16 September 2018, at 10:31.